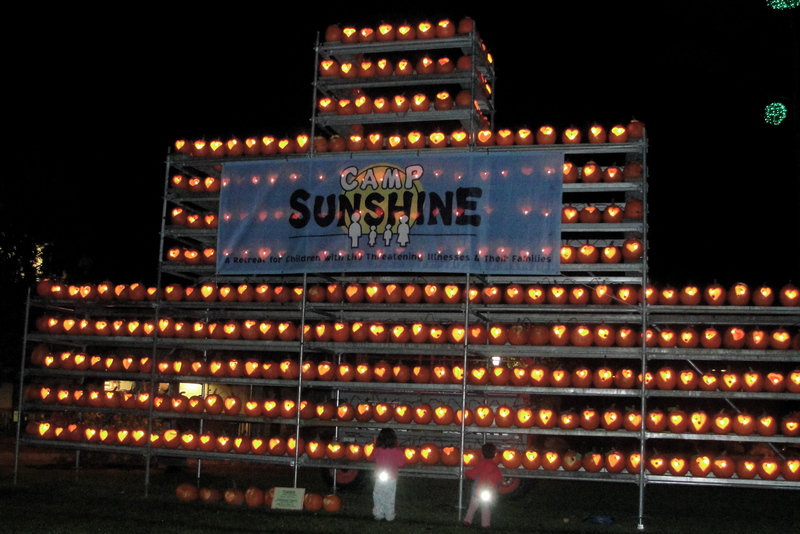 If there’s one event that will put your family in the Halloween spirit, it is this weekend’s Camp Sunshine Pumpkin Festival at L.L.Bean in Freeport. MP took the kids in their pajamas and winter coats on a Saturday evening last year and we had a blast. 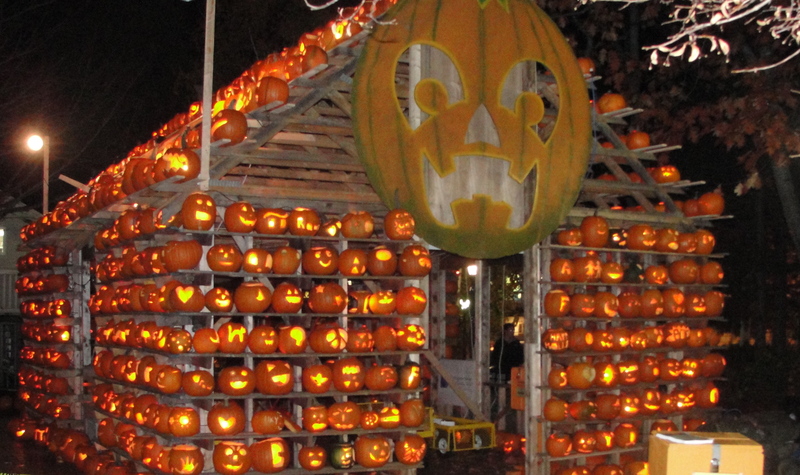 The festival’s 6,000 jack-o’-lanterns are spectacular to view at night. The Pumpkin House features some beautifully carved pumpkins. The kids take in the massive Pumpkin Tower. 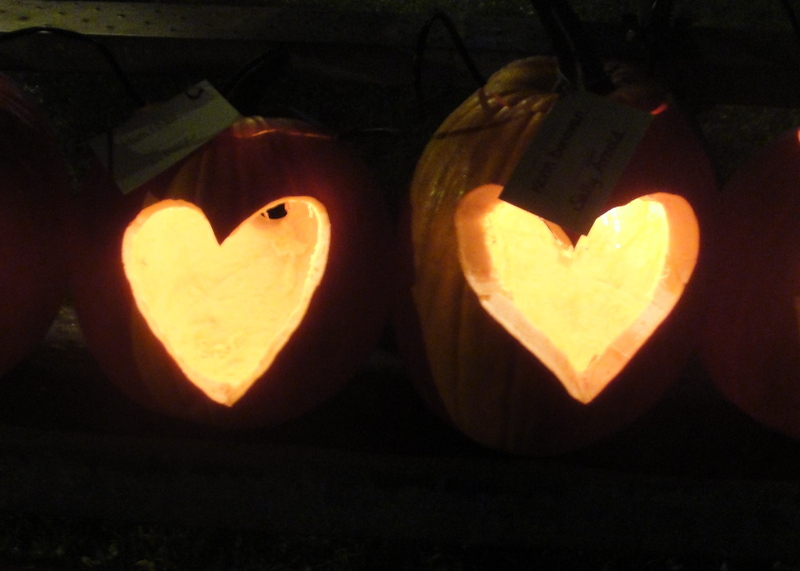 Before you go, take time to sponsor a pumpkin for Camp Sunshine. You could win two round trip air tickets for Jet Blue Airways. All of the proceeds benefit children with life threatening illnesses and their families. 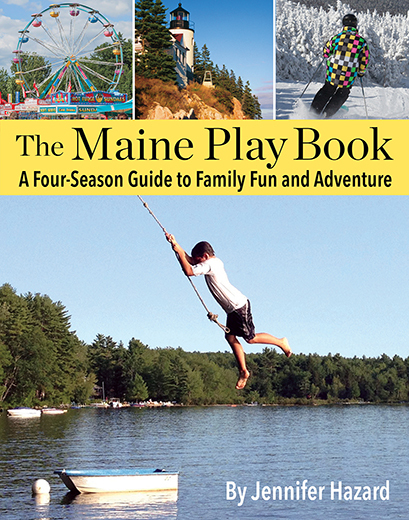 The non-profit organization hopes to raise $60,000 so that 40 families can attend the Camp Sunshine retreat in Casco, Maine. Oh! Thanks for sharing this! We have no plans at all for Saturday and my son would love to see the lit up pumpkins. Plus, he always likes LL Bean, looking at the pond, the fish, and the *ahem* taxidermy animals. We just might be there! The house made of pumpkins is awesome.